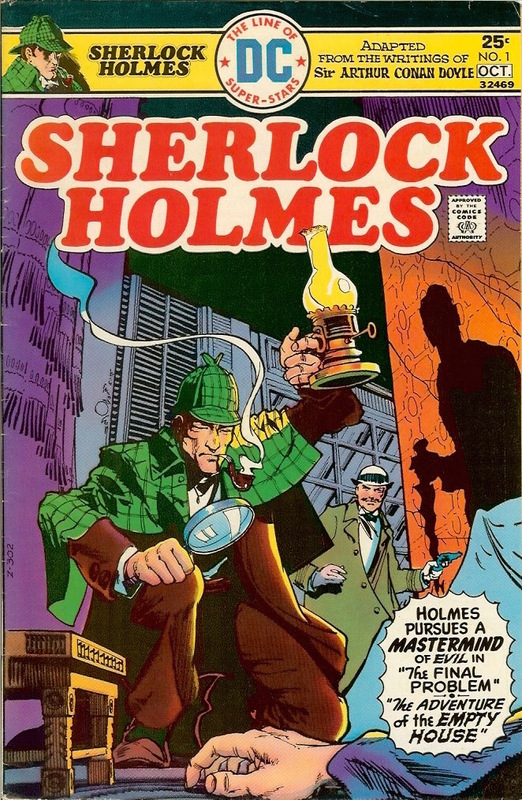 In 1975, D.C. Comics attempted to add Sherlock Holmes to their pantheon of superheroes with SHERLOCK HOLMES, NO. 1. This was an adaptation of The Final Problem and The Adventure of the Empty House with an emphasis on ACTION (of course). There was never an issue No. 2.